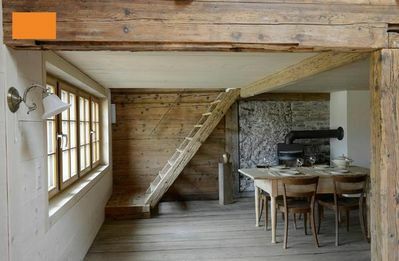 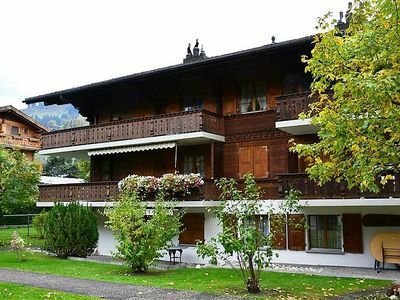 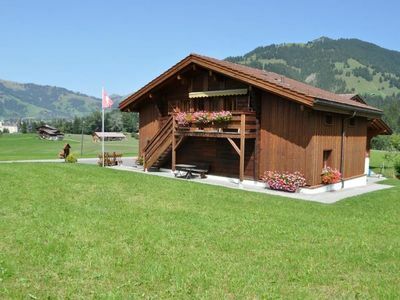 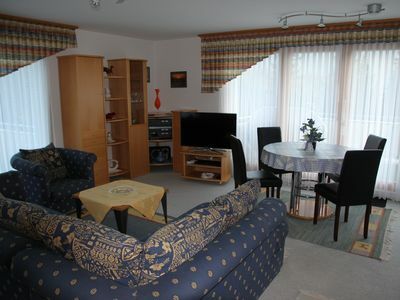 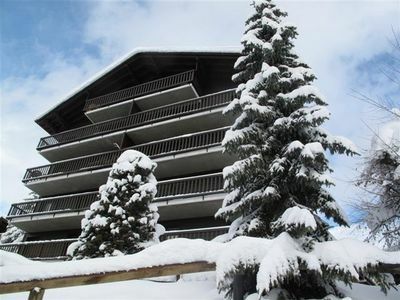 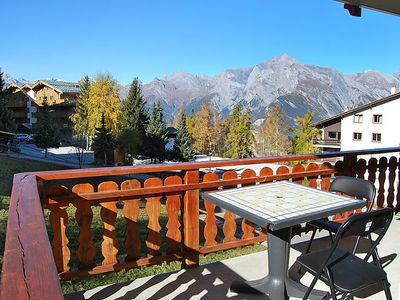 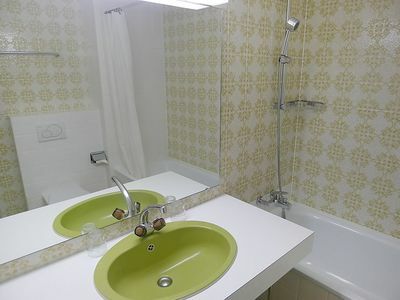 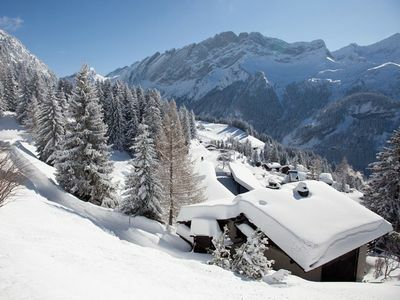 Villars: Residence "Gamat". 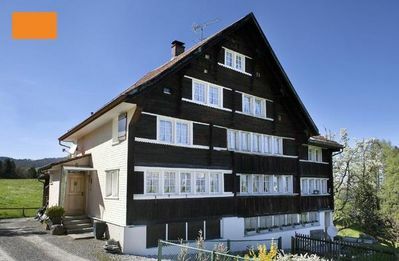 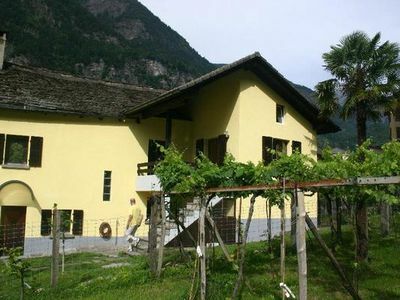 In the centre of Villars, in a central, sunny position, located by a road, south facing position. 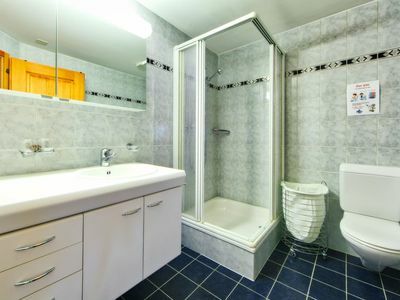 For shared use: indoor pool. 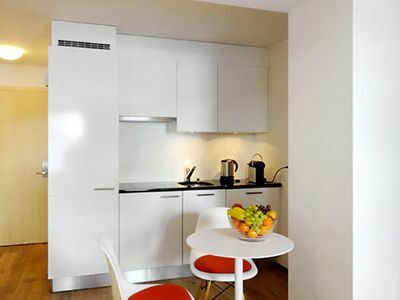 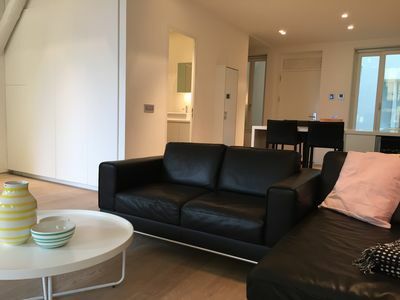 In the house: sauna, fitness room, washing machine, tumble dryer (for shared use, extra). 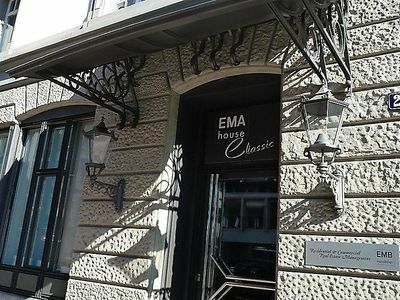 Parking (extra). 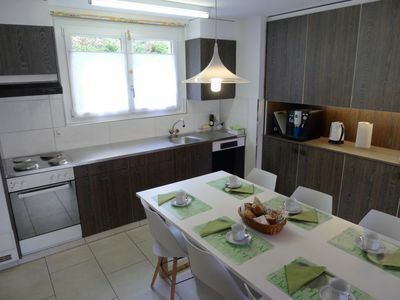 Shop, grocery 200 m, restaurant 10 m, bakery 500 m, 3 minute walk to the centre, railway station "Villars" 750 m, indoor swimming pool 1.2 km, thermal baths "Lavey-les-Bains" 19 km. 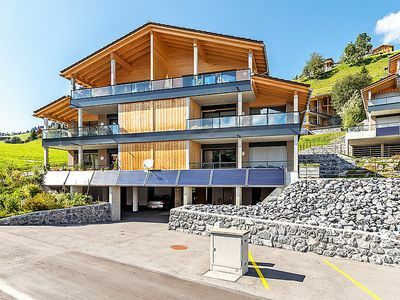 Sports harbour 25 km, golf course (18 hole) 8.4 km, indoor tennis centre, sports centre 800 m, mountain railway 750 m, ski lift 2 km, gondola lift 1.2 km, ski bus stop 20 m, ski school 750 m, children's ski school 800 m, ice field 1.2 km, children's playground 840 m. Free ski bus service to the ski region Villars. 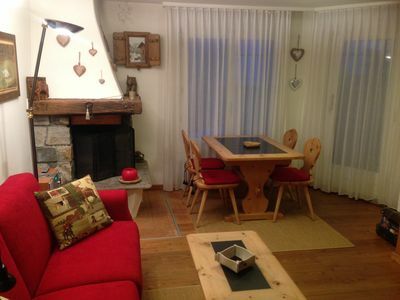 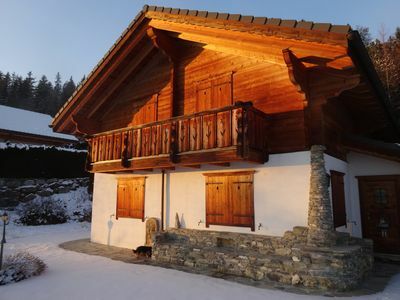 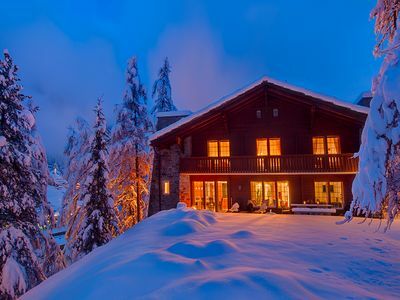 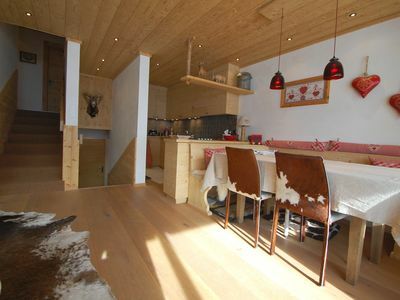 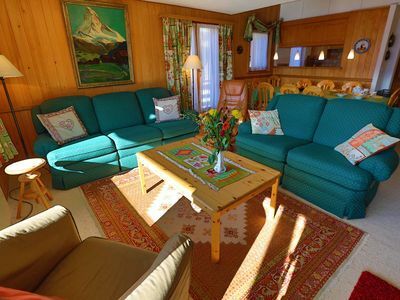 A Beautiful Family Chalet And Possibly One Of Zermatt's Best Kept Secrets!